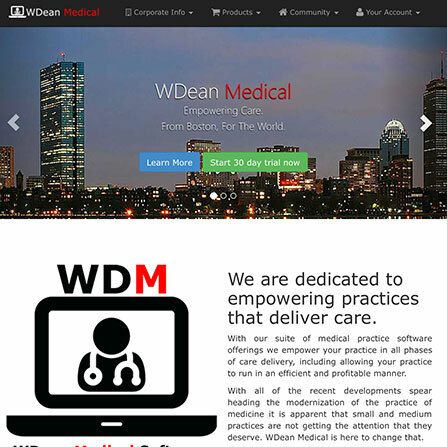 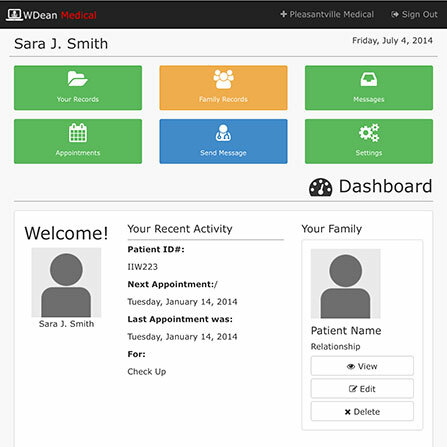 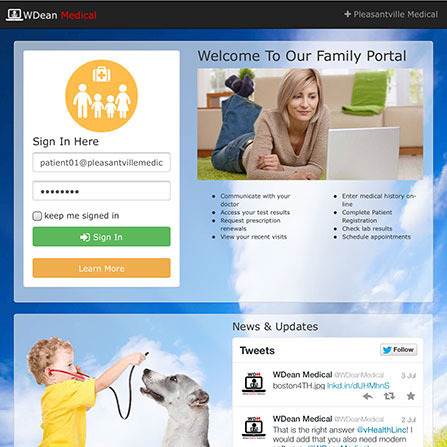 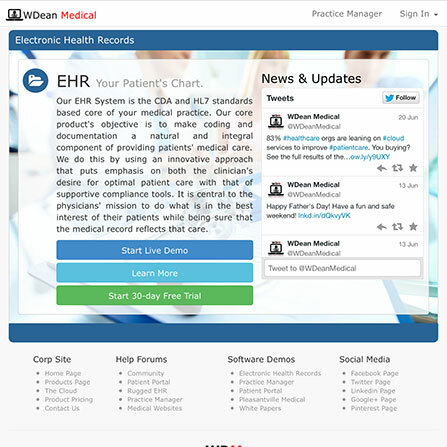 The WDean Medical Practice Management System facilitates all operations of managing a busy yet well-organized medical practice. 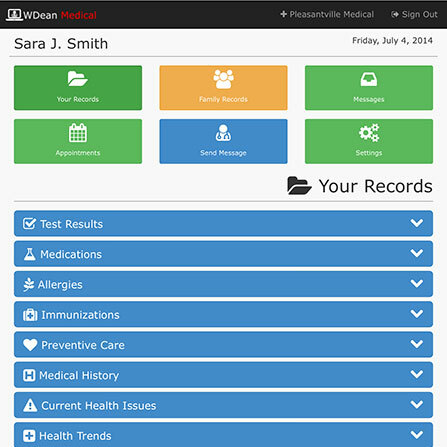 Whether it be appointment scheduling, patient and payer billing, CMS compliance, or resource management, they have you covered. 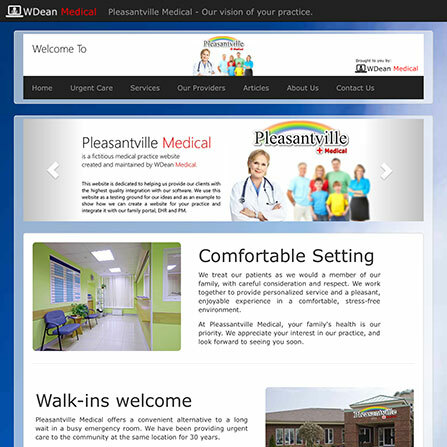 They strive to create an efficient and very usable system that will grow with your practice and the medical industry. 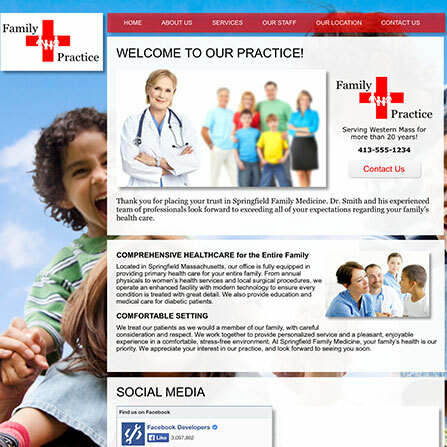 They work closely with you to customize the Practice Management System so that it fits your established practice work-flow and not the other way around.